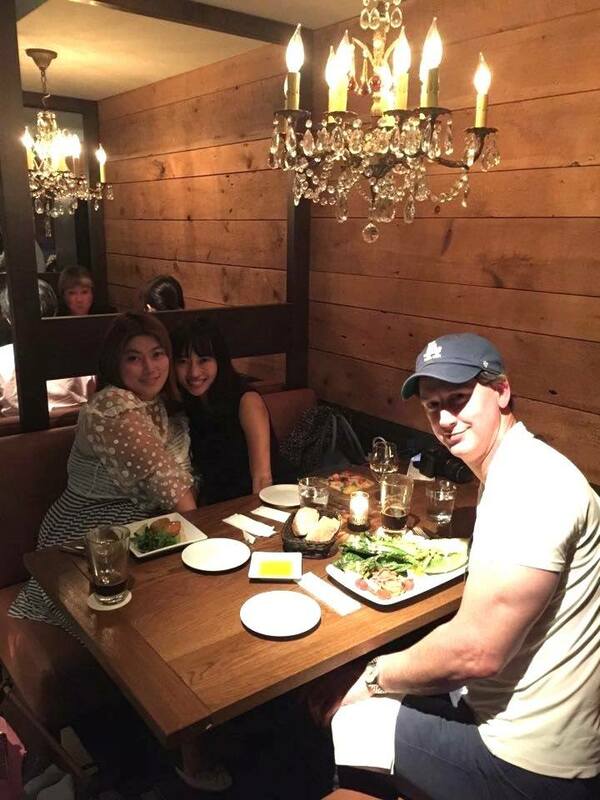 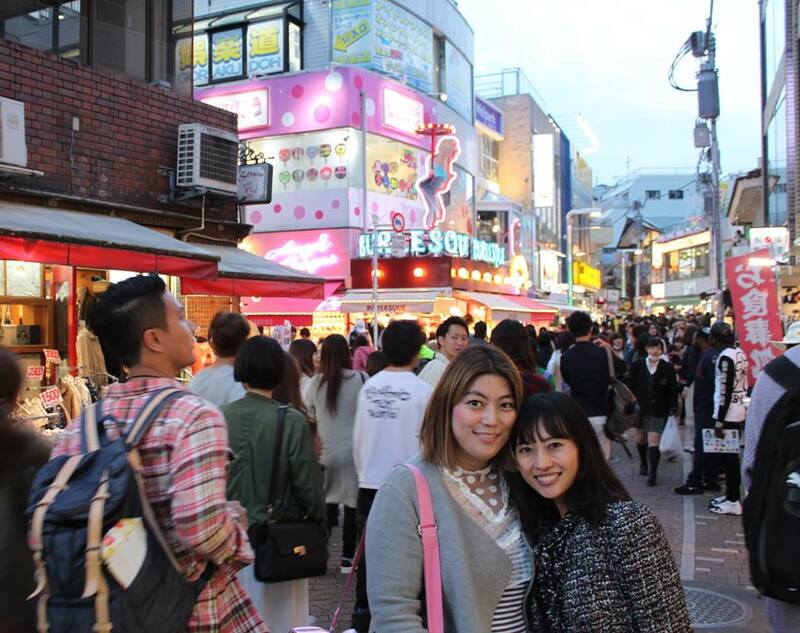 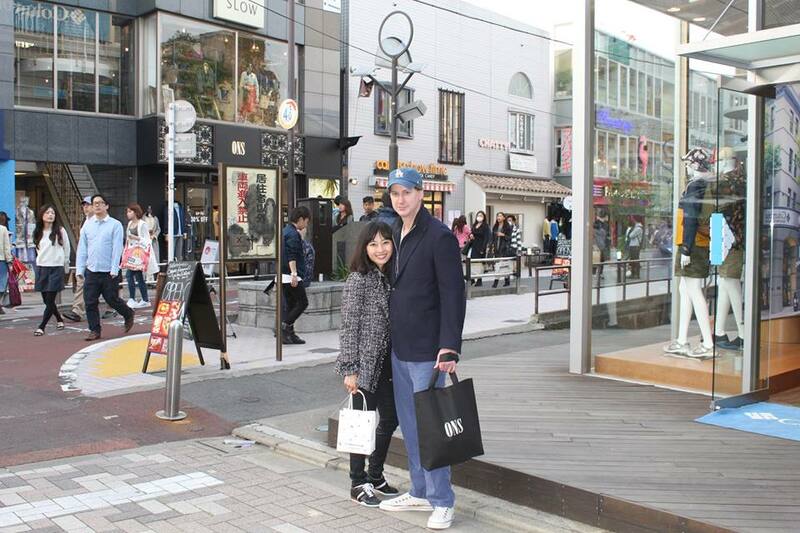 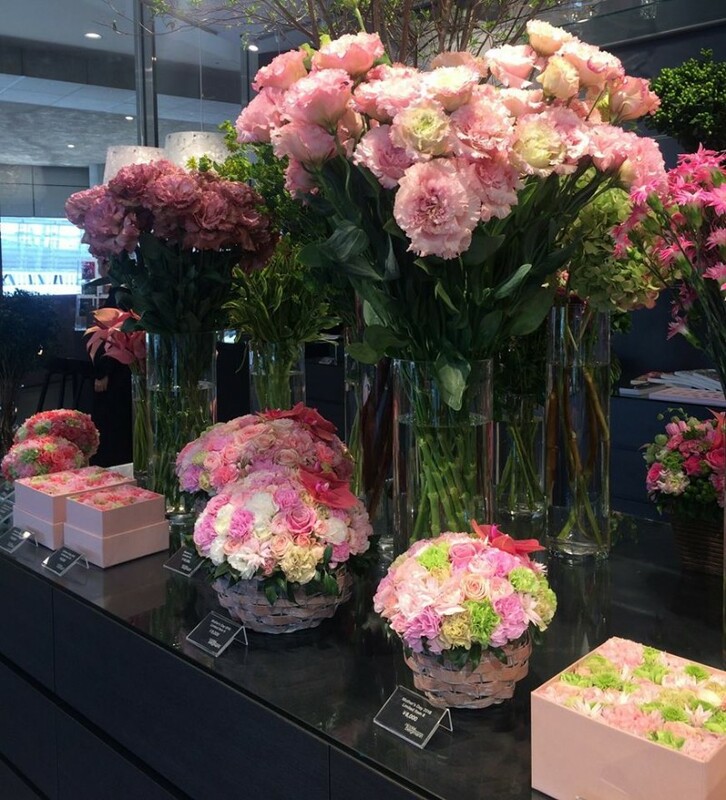 Getting the insider’s fashionable and gourmet food experience of Tokyo with Rina Bovrisse! 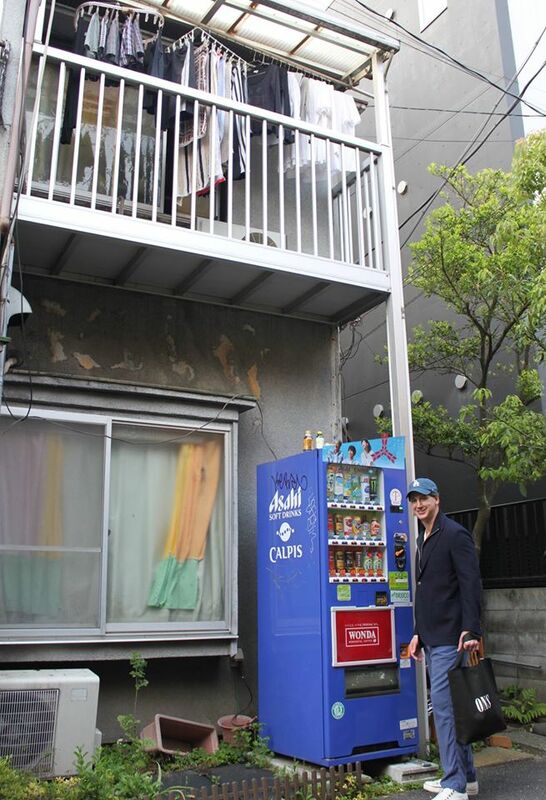 Little side street in Omotesando – love all the random spots for vending machines. 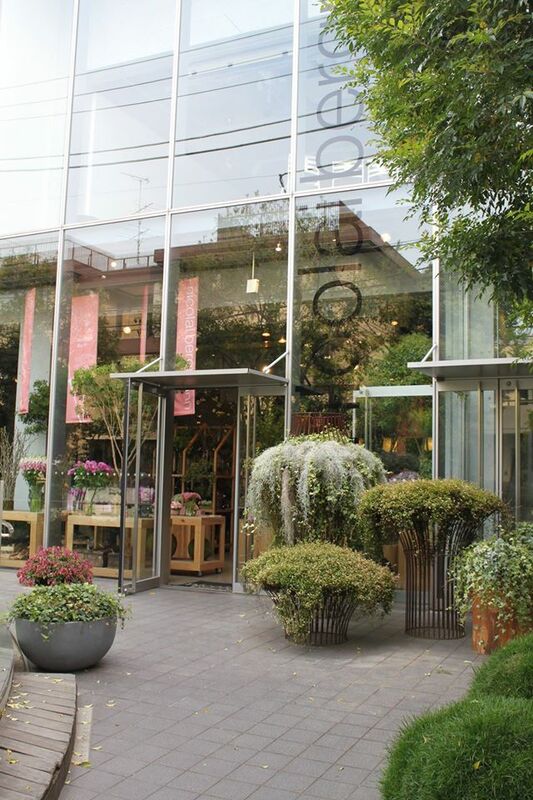 Tsutaya bookstore (lounge area) in Daikanyama. 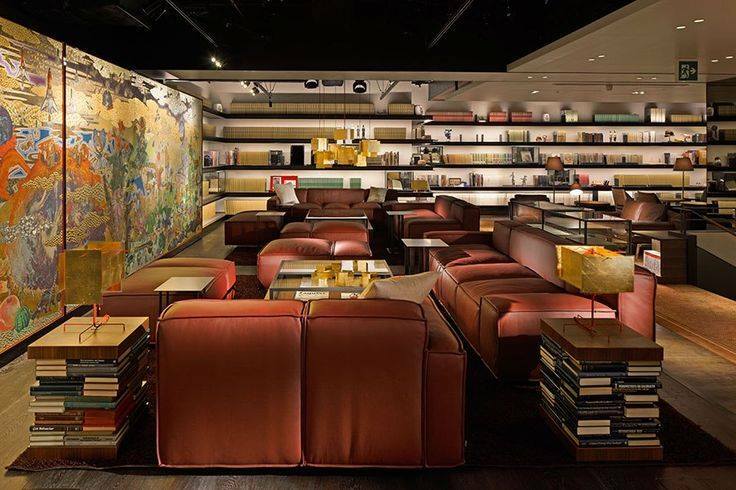 The coolest and most amazing bookstore. 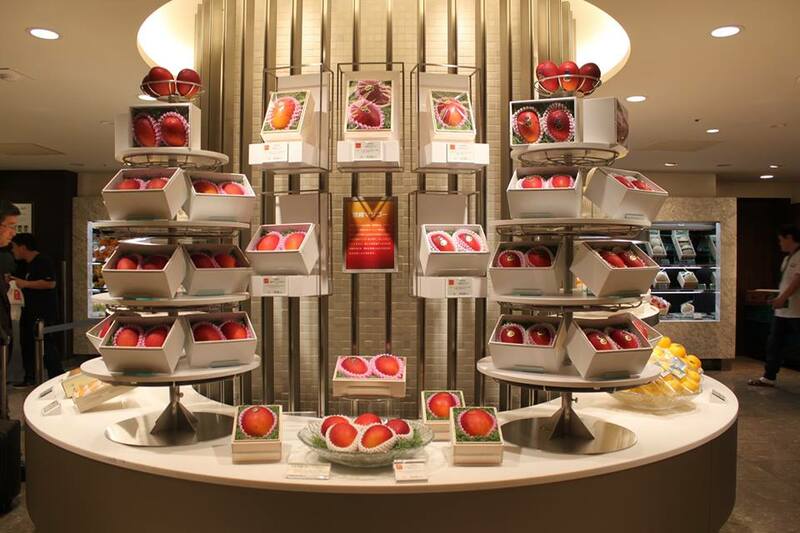 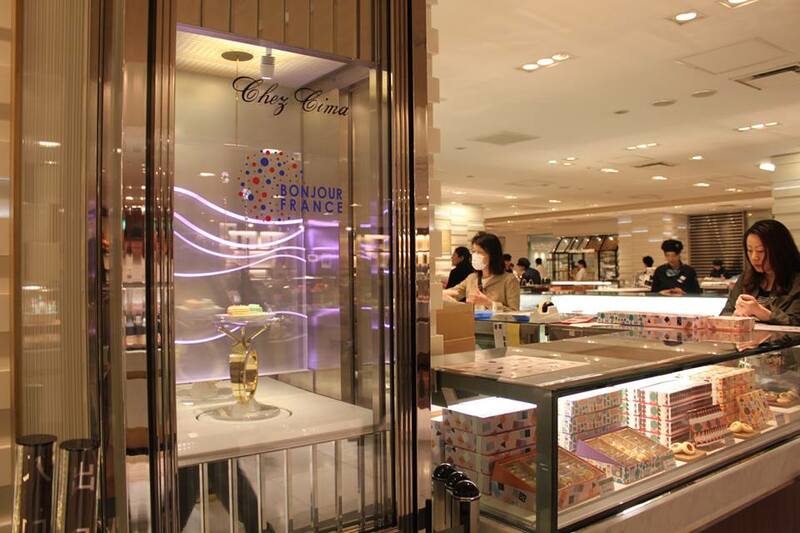 Desserts displayed like jewelry at Food Hall at Isetan department store. 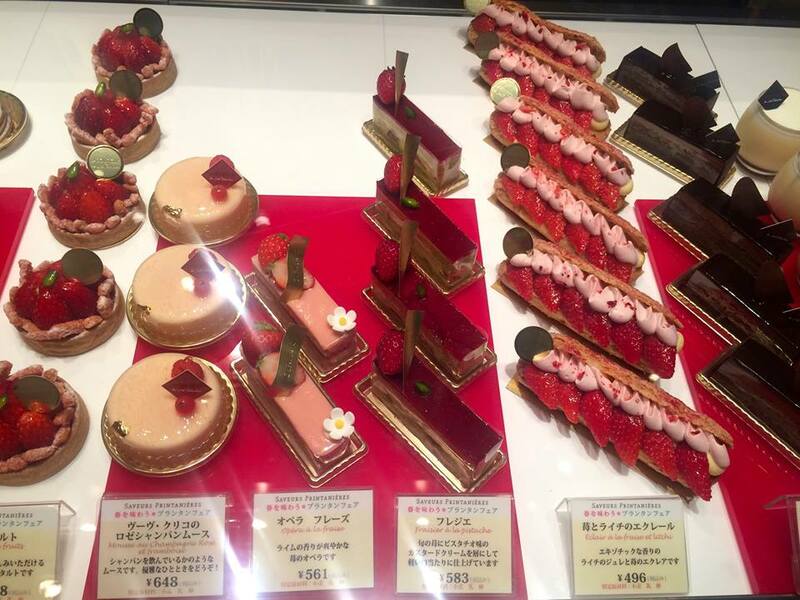 At Joël Robuchon patisserie. 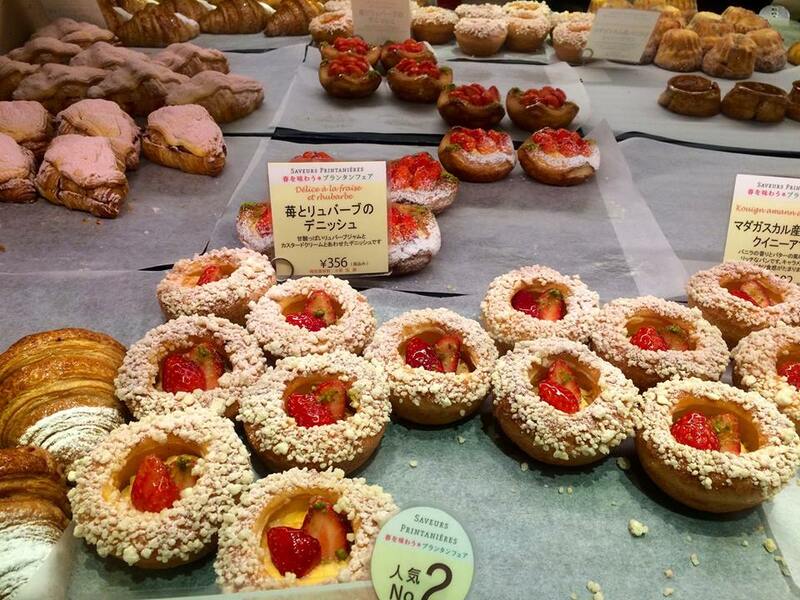 Daily indulgence on this trip.